Hapless Museum Worker has been doing some fine work in support of The Percy Hedley Foundation, arranging special charity gigs such as an appearance from Kathryn Williams back in March. 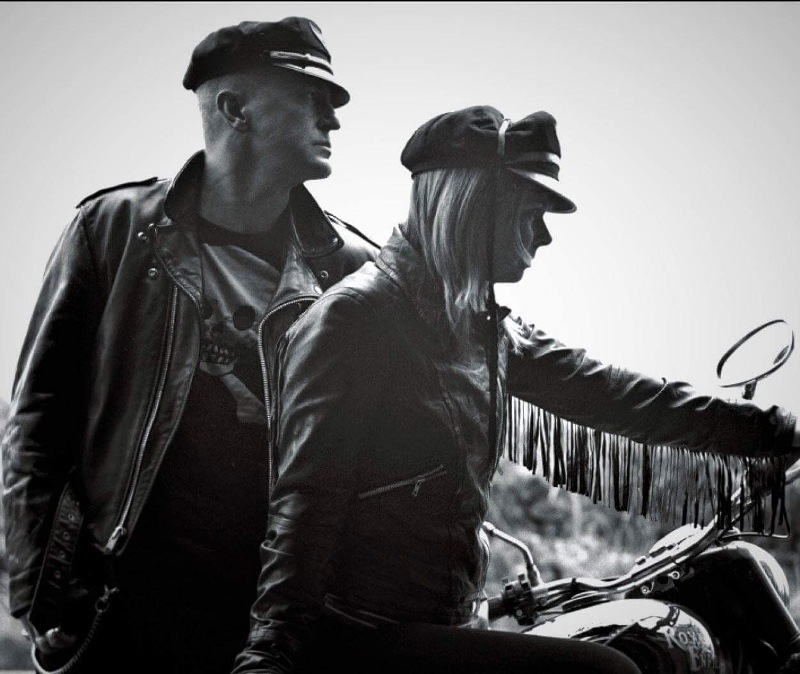 For their latest fundraising effort however, they’ve pulled off a genuine coup in booking a rare live appearance from Glasgow indie icons The Vaselines. For their first show in two years, Kelly and McKee will be performing a special acoustic set as just the core duo at Cluny 2 on Sunday 27th August – the perfect balm surely for your Bank Holiday Sunday. With support on the night from E’Spaniel, it’s best not to hang around too long to get your tickets before this special event sells outs.